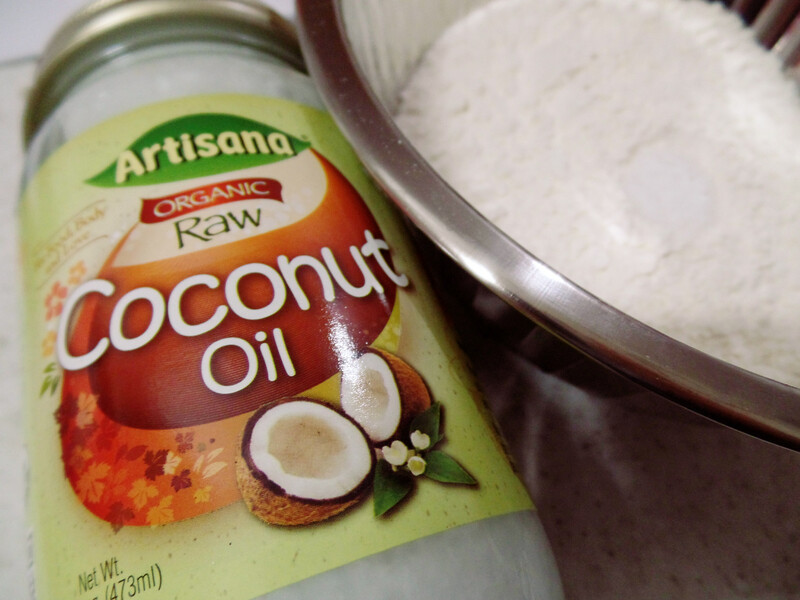 I’m attempting to get rid of a lot of dairy in my diet so when I found this recipe I was really interested in being a more awesome person by baking with coconut oil. It works so wonderfully, maybe even easier than butter because it breaks up into the flour so much nicer than butter. The taste was flaky and wonderful. I was worried about a heavy coconut flavor but it was mild and very much in the background. 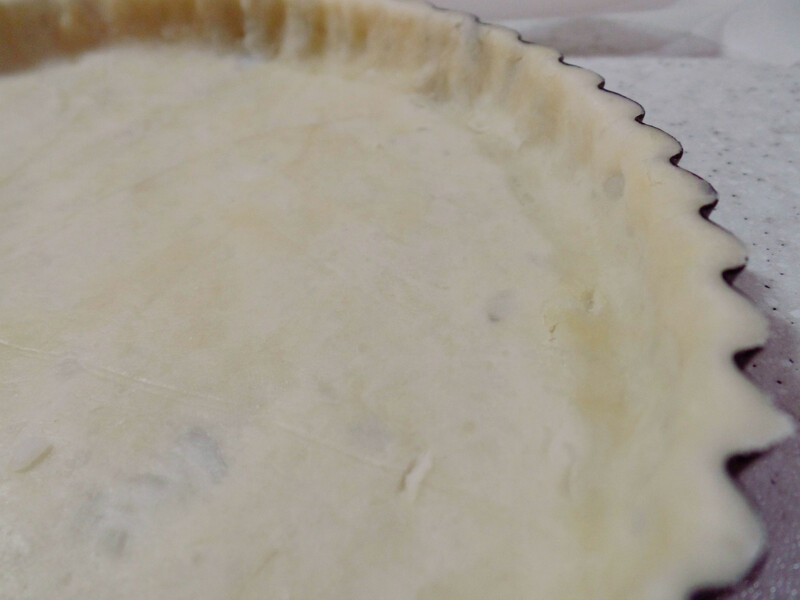 But, just like butter, you need to have a nice, cold crust before dropping it into the hot oven. While I organized my filling, I placed it in the freezer for about 15 minutes. 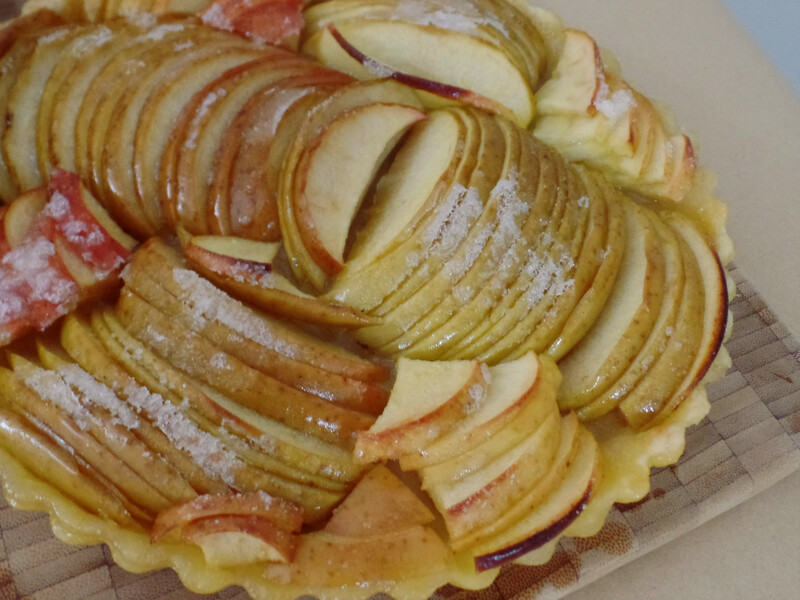 I’ll be posting the pie recipes at a later date! ummmmm….piiiiiiiie…. 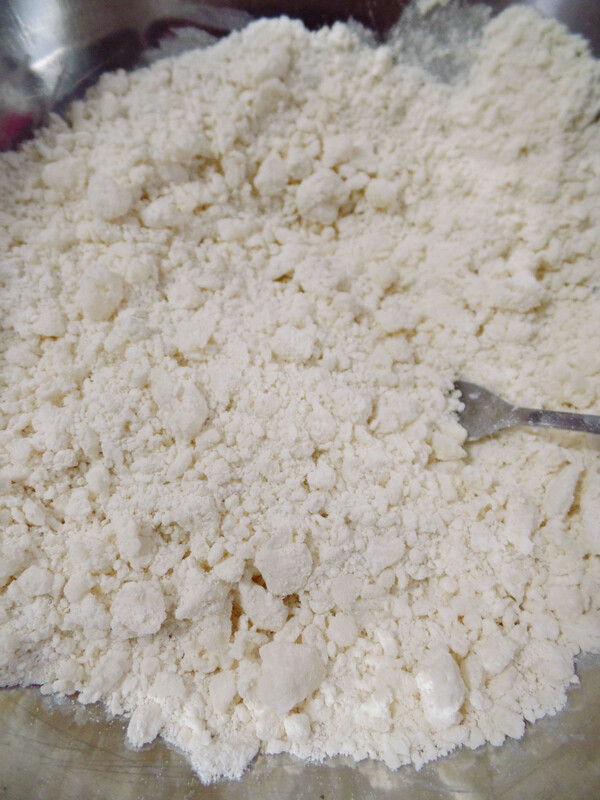 Sift your flour and salt together. Add coconut oil and cut it in the flour until its pea-sized. Stir in the water and mix until just combined. 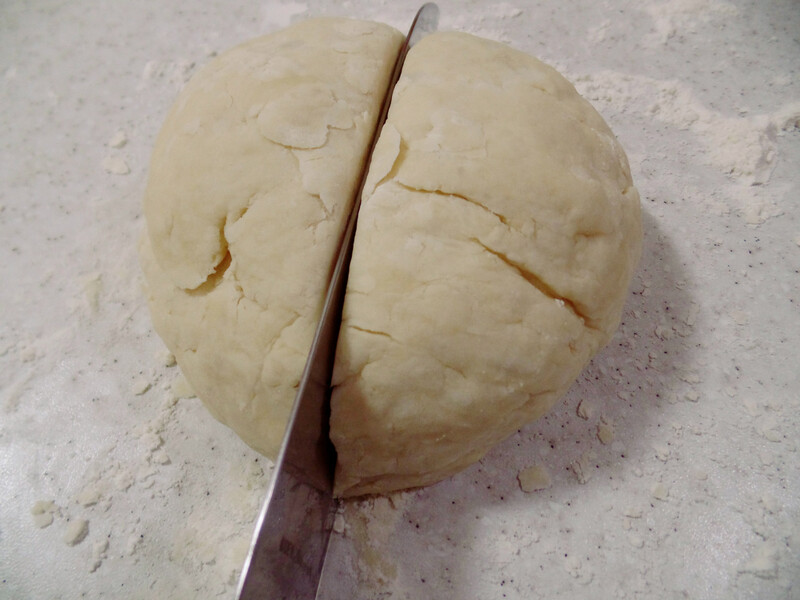 Separate the dough into two pieces, form it into two, flat disks. 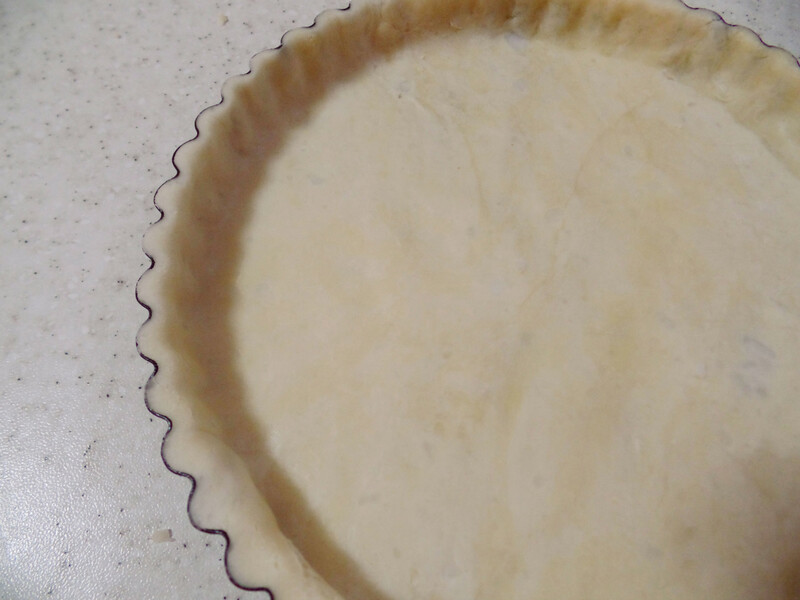 This is the point where I froze the pie crust for a week. I defrosted it for two days in the fridge before I needed it. 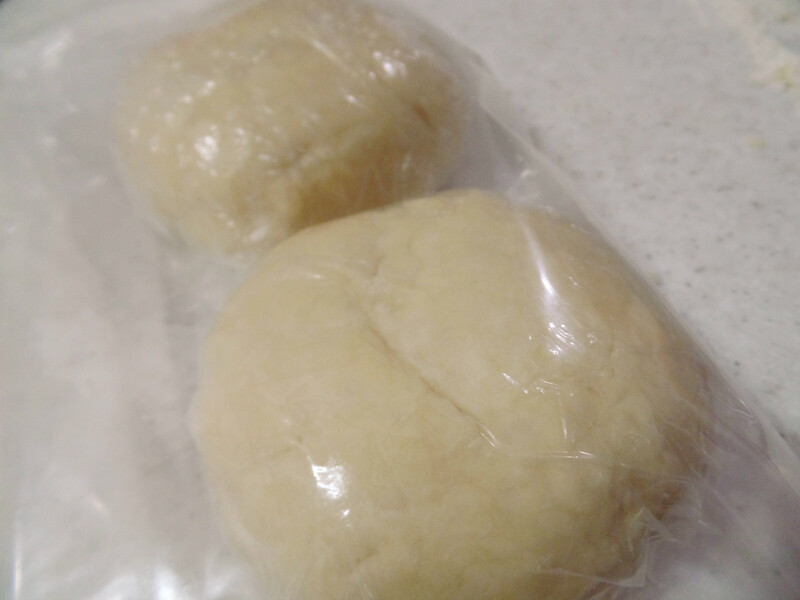 Put your disk between two pieces of baking paper. Roll out to fit your pie/tart pan. 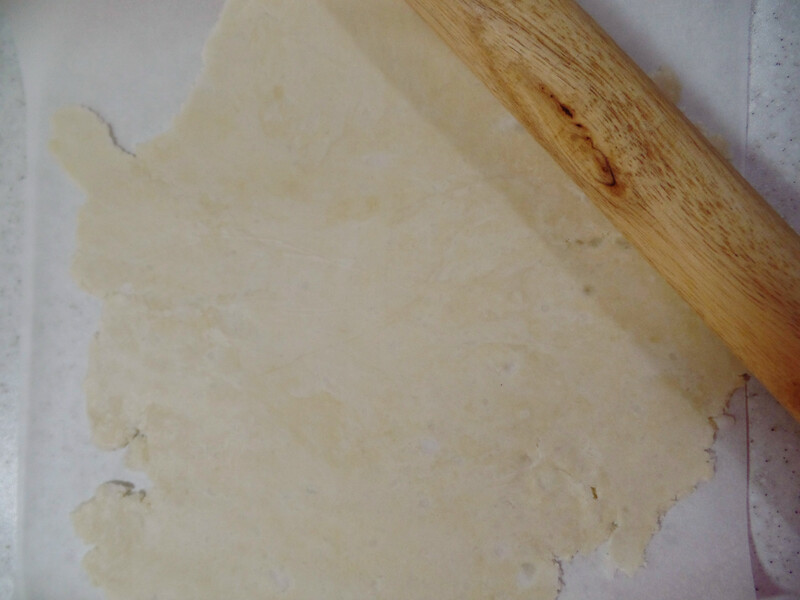 Roll your dough loosely onto your rolling pin and roll it back out over the top of your pan. Press into the pan. If you have any holes, use excess dough to fill it in. 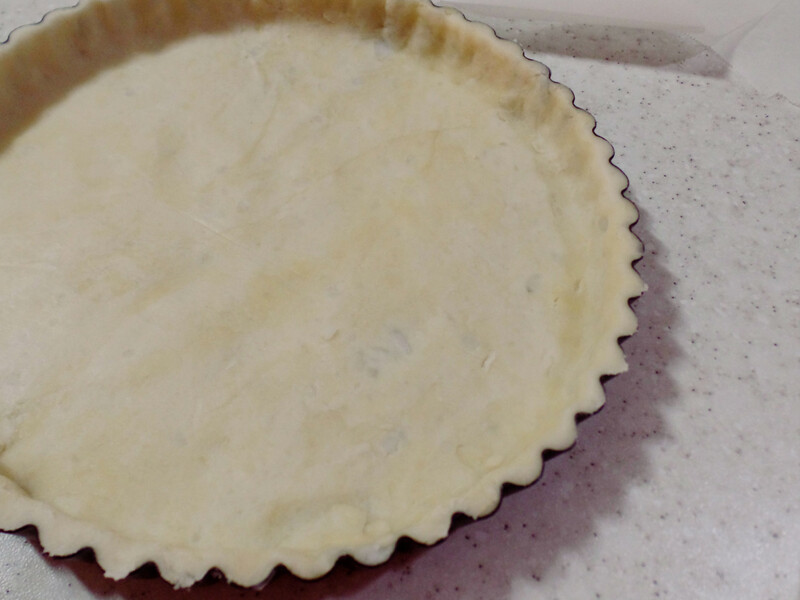 If using a tart pan, cut the top by rolling your pin over the top. 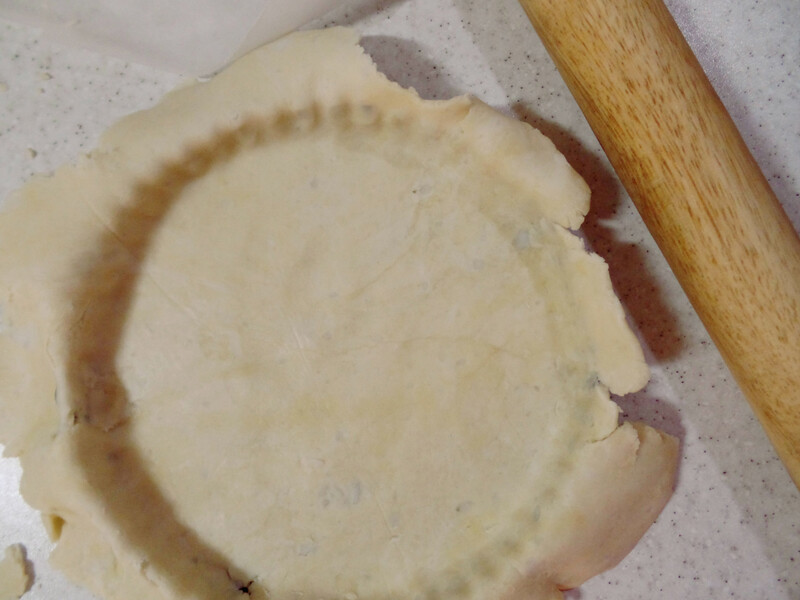 If using a regular pie pan, cut around the top of the pan and then make a design. If baking now: Put into the freezer for 15 minutes and preheat your oven to 400 F. Take out and place a piece of tin foil or wax paper inside the pan and fill with popcorn kernals or, if you’re fancy, pie weights. Bake for 15 minutes. Remove foil. Bake another 5 minutes. If you are baking with a filling at the same time, follow the pie directions.